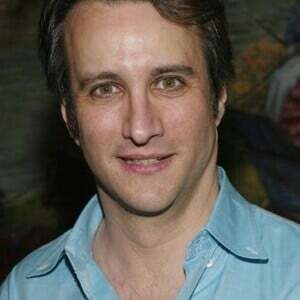 How much is Bronson Pinchot Worth? Bronson Pinchot net worth: Bronson Pinchot is an American actor who has a net worth of $3 million dollars. Born in New York, New York, Bronson Pinchot grew up in California. He attended Yale University on a full-scholarship after graduating as valedictorian from his high school in Pasadena. He intended to pursue a career in fine art, but was discovered by an agent while performing in a college play, and subsequently shifted his focus. His first professional role was as Barry, in the film "Risky Business", in 1983. He went on to appear in a string of films throughout the 80s, including "Beverly Hills Cop", "The Flamingo Kid", and "After Hours". In 1986, he was cast in the role that would bring him the most recognition and lasting fame, as Balki Bartokomous, on the hit comedy series, "Perfect Strangers". After "Perfect Strangers" ended in 1993, he went on to appear in guest starring roles on multiple television shows and in films, including "Step by Step", "The Young and the Restless", "True Romance", "Courage Under Fire", "The Tale of Despereaux", and "Shake It Up".